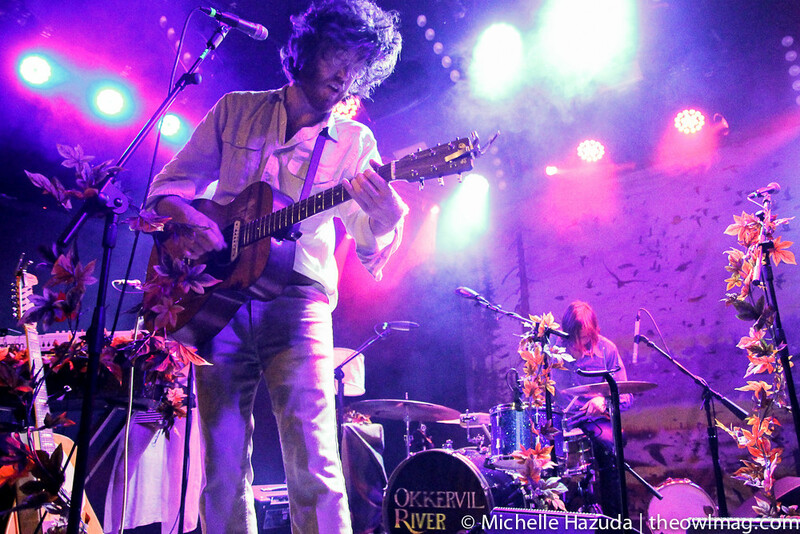 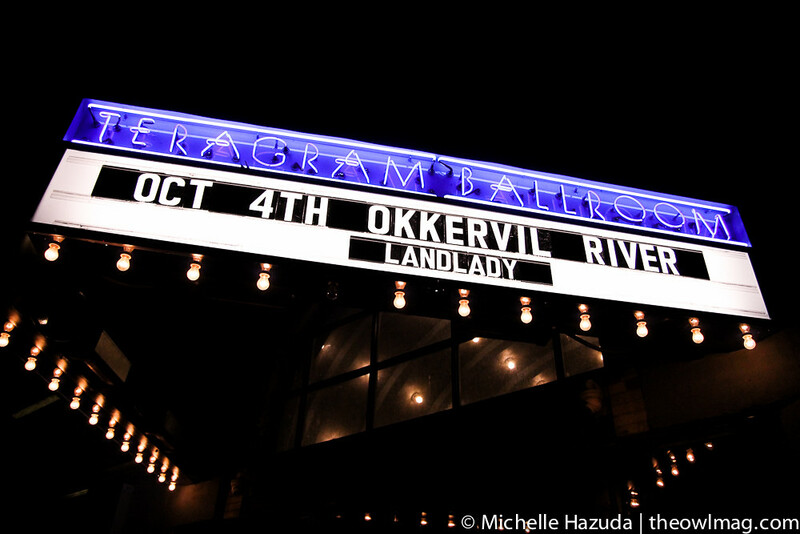 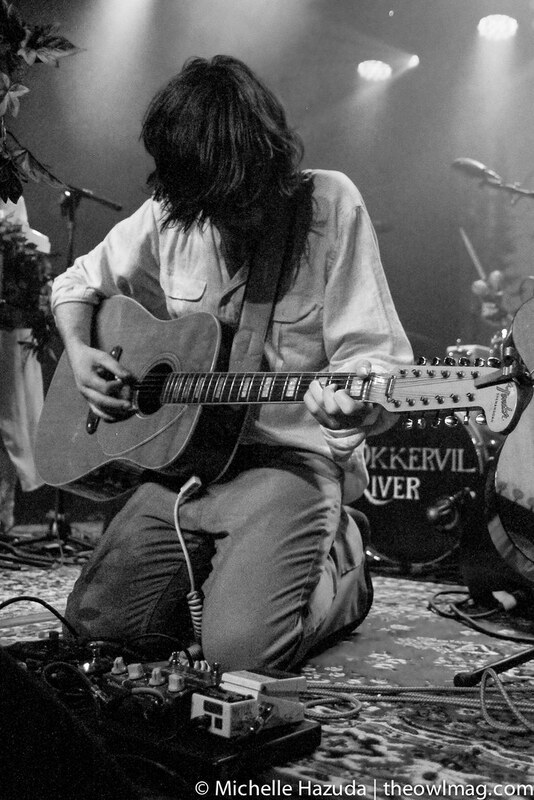 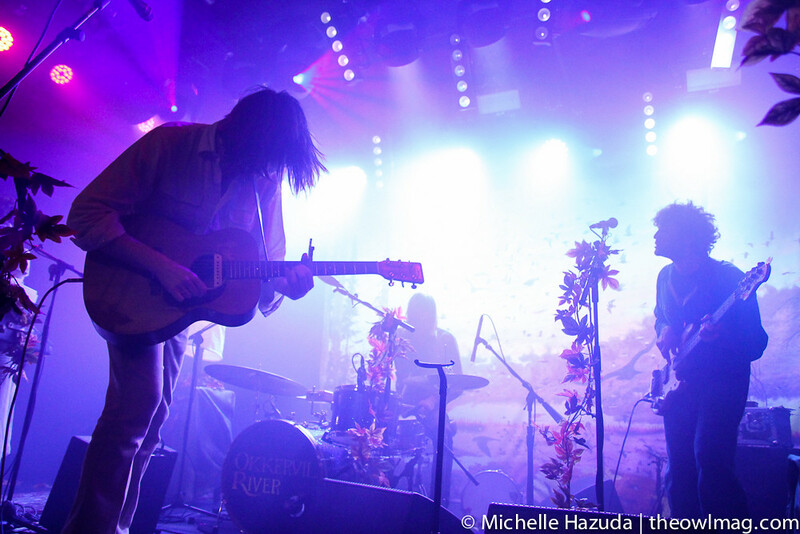 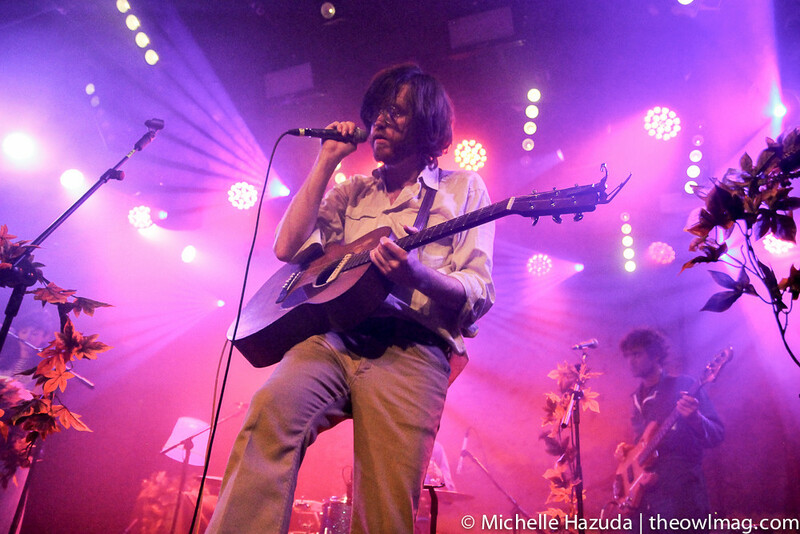 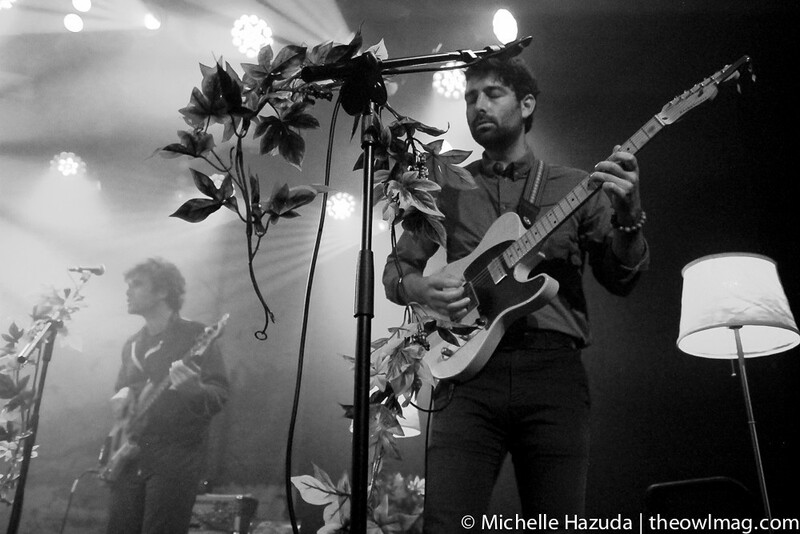 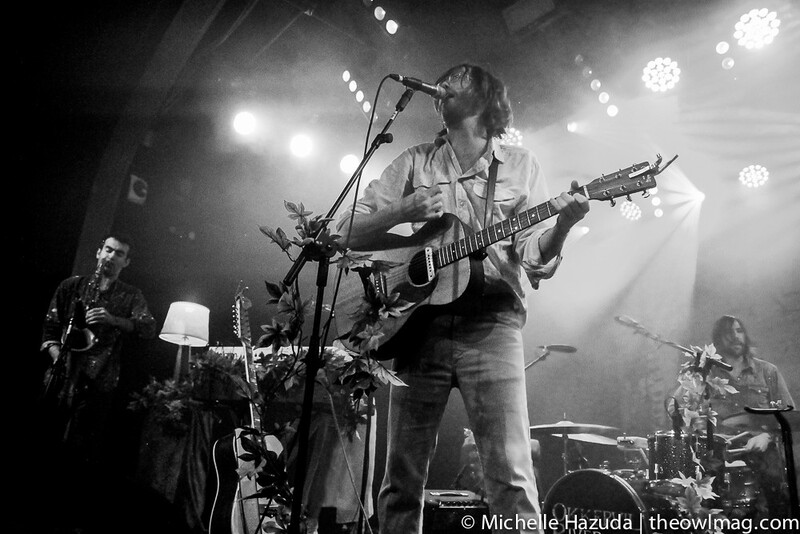 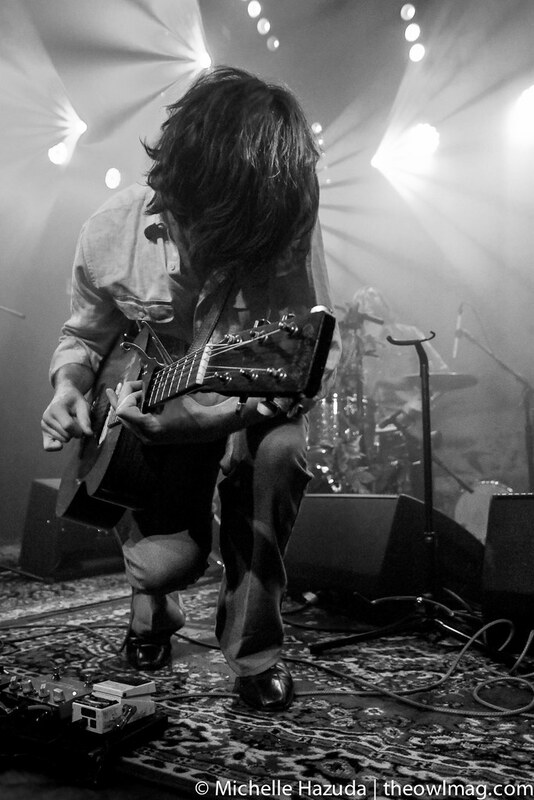 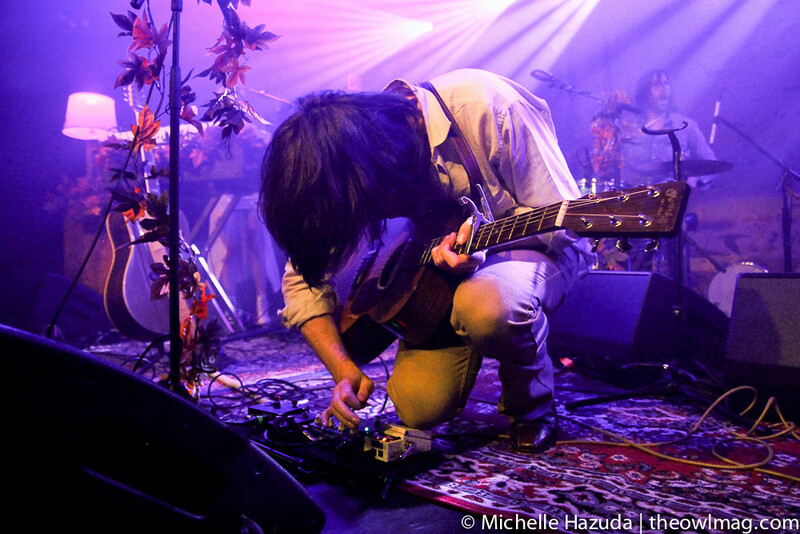 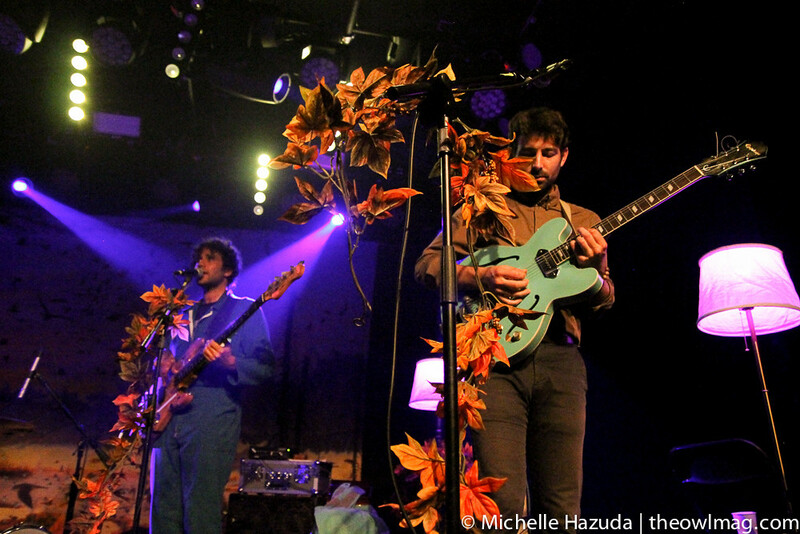 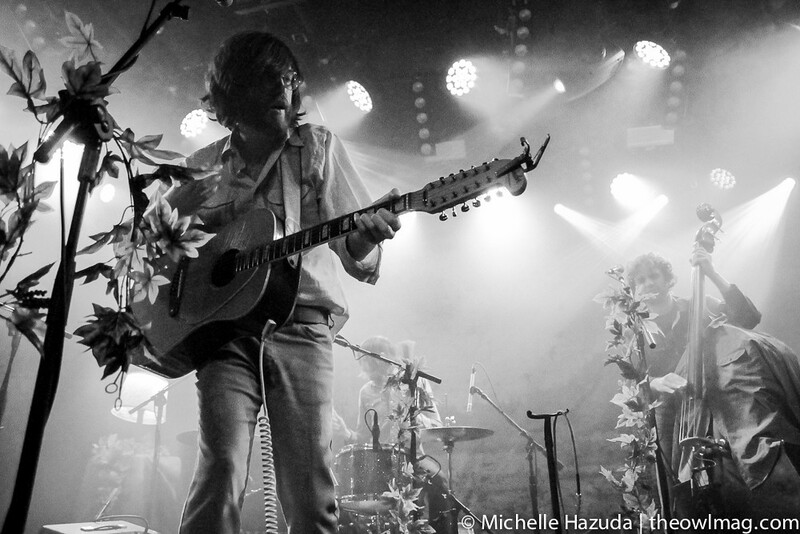 Okkervil River returned to Los Angeles in support of their eighth album Away. 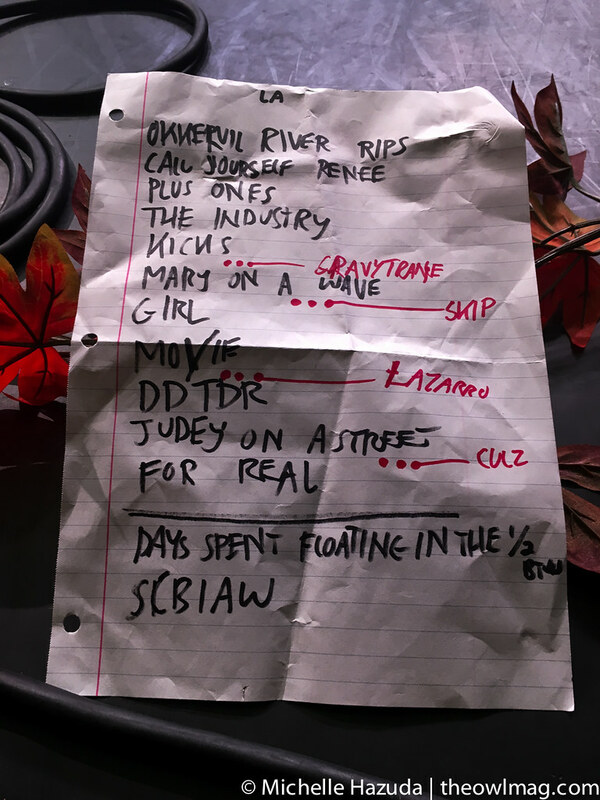 The setlist was almost evenly split between new songs and old favorites from 2007’s The Stage Names and 2005’s Black Sheep Boy. 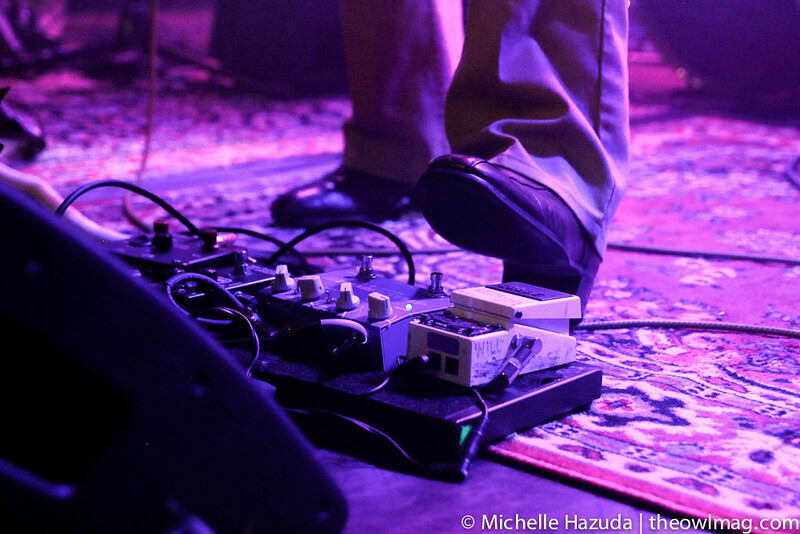 A few of those older tunes were reworked so they sounded fresh and new. 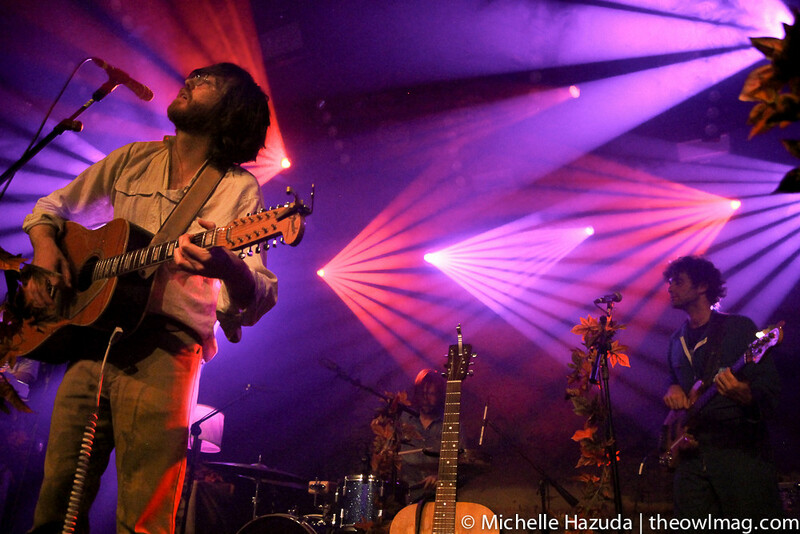 Fans, whether Okkervil veterans or recent converts, were not disappointed.